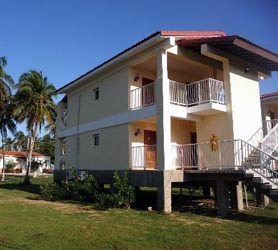 It has become a symbol of the birth of the Villa of San Cristóbal de la Habana. It is said that in this place, located in the present day Plaza de Armas, on November 16th of 1519, the colonists and neighbours met to celebrate the first mass, and at the same time, the first meeting of the Chapter House, with the aim of definitely establishing a city blessed with the salt and water of the bay, under the protection of the noble shadow of a Ceiba tree. This Ceiba tree is the basis of an undying tradition, on each anniversary of the Villa’s founding, people walk around the tree and make a wish. 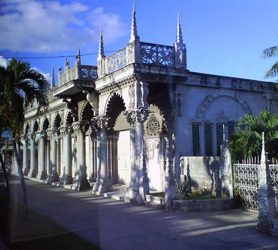 It was exactly in 1828 that the Templete was built, according to a project of Cuban architect Antonio María de la Torre. The spot is a necessary visiting place, especially for those that like to immerse themselves in the roots of the city and its history.